If you are looking to make your Nissan or Infiniti car go faster, stop better and handle like it’s on rails then look no further. 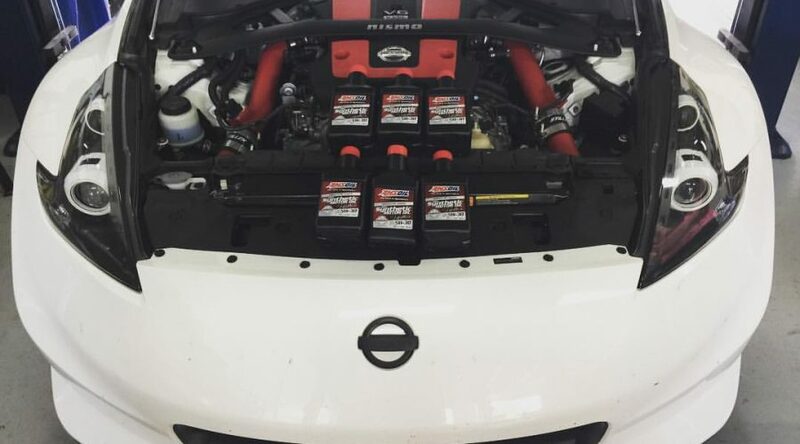 Leonardi Performance specializes in Nissan and Infiniti cars, specifically VQ engines. Over the years we have become increasingly familiar with Z chassis cars as well as Infiniti G and Q models and vehicles equipped with VQ engines. 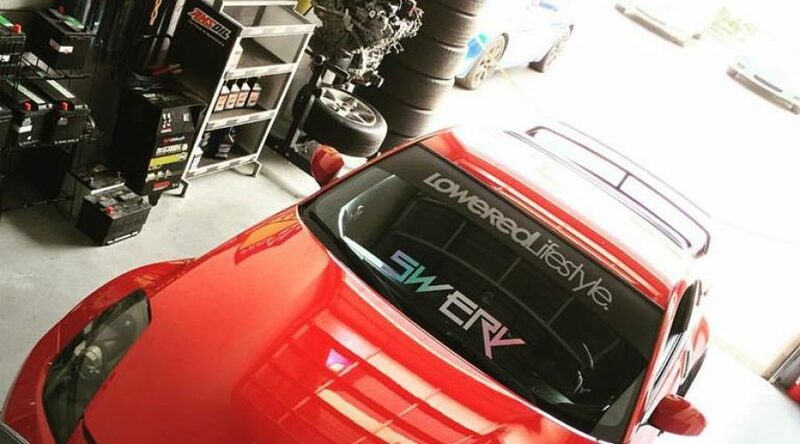 You can say we are more than a little passionate about these cars, every member of our staff owns and drives a Z car. We have the skill set, knowledge and all the tools necessary to make your car out-perform almost anything out in the streets without compromising reliability, safety and even things like comfort and fuel economy. We can perform engine swaps, turbocharger, supercharger, NA (naturally aspirated) engine builds as well as advanced engine tuning. 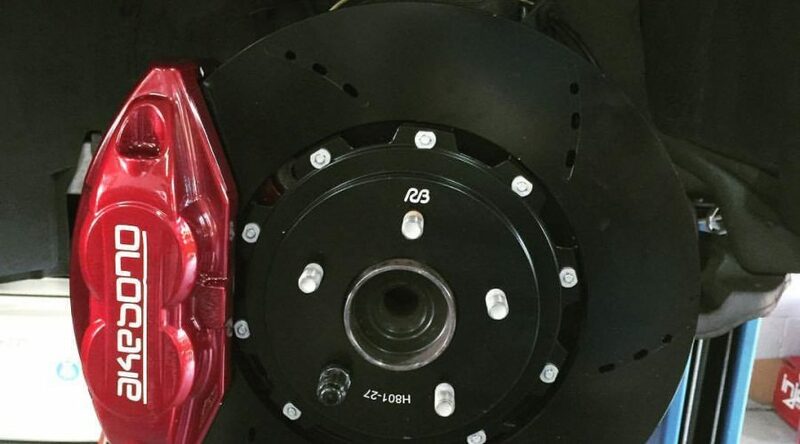 Leonardi Performance can also help you setup your suspension to have a more aggressive stance and also drastically improve the handling of your car by changing out old worn out parts and upgrading them with top-of- the-line components and then dialing it all in with a customized alignment set up. 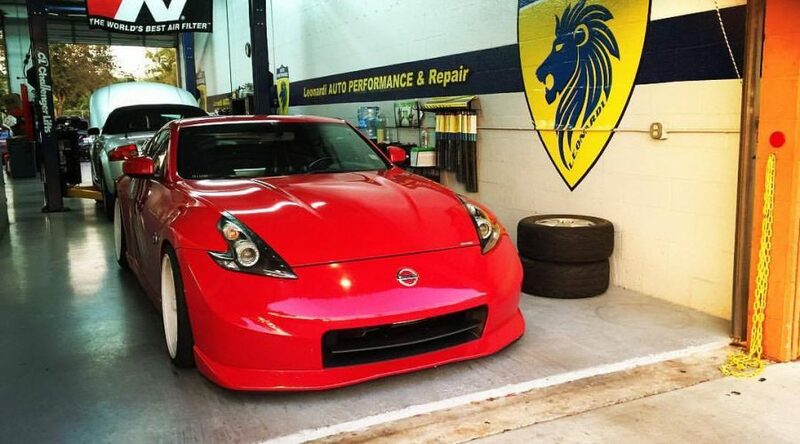 Maintenance of your Nissan and Infiniti car is extremely important and some shops will not service lowered cars but we, here at Leonardi Performance, can and will work on lowered vehicles. Stop by and check out our shop, or give us a call at (954) 984-1909 !